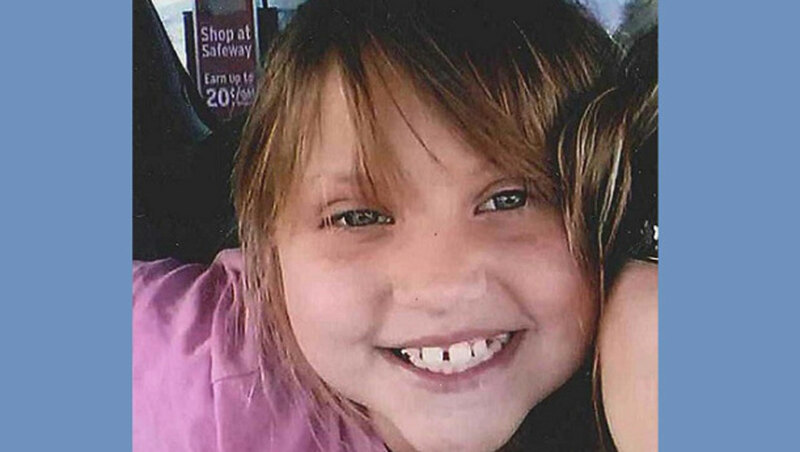 BULLHEAD CITY, Ariz. - Authorities are scouring northwestern Arizona in search of an 8-year-old girl reported missing from home. Police, firefighters and volunteers are canvassing Bullhead City neighborhoods, nearby parks and river areas to look for Isabella "Bella" Grogan-Cannella. Police were called to her home early Tuesday when the girl's family couldn't find her in the house. The child was last seen around 11:40 p.m. Monday, and police were called around 1:30 a.m. Tuesday when she was discovered missing from her bed, reports CBS Las Vegas. Police Lt. Jerry Duke said Wednesday that there's no sign of a break-in. He says investigators haven't ruled out an abduction but have nothing solid to indicate what happened. The FBI and the National Center for Missing and Exploited Children have been called in to assist in the search, reports the station. Authorities say Isabella is 4 feet, 8 inches tall, weighs about 85 pounds and has shoulder-length dark blonde hair and blue eyes. She was last seen wearing a green, ruffled, sparkly tank top and dark shorts and possibly is barefoot. Bullhead City is along the Colorado River, about 100 miles southeast of Las Vegas. Anyone with information regarding Isabella Grogan-Cannella's whereabouts is asked to call the Bullhead City Police at (928)763-1999.